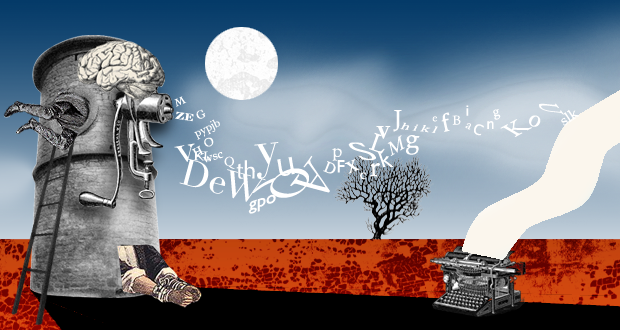 Digital illustration for website "Writers Blog". A blog set out to help bloggers out of writer's block. The writers are stuck in the tower, but help is on it's way. When the writing is hatching beautifully. The website offers help to unlock the writer's block. CD cover design for classical music by Nordic Colors and Guests: 'Chrysillis' - A Baroque Recital. Female shape guide for Viola Sky's web shop. The Pear, The Apple, The Y, The Hourglass and The I.